Hor (pictured) has over 14 years of industry experience working on brands such as Nike, Heineken, Guinness, Samsung, Volvo, L’Oreal and more recently on Maxis, Sime Darby Property, Huggies, Prudential and Enfagrow. She has also been credited with being the major driver behind GroupM’s successful social media business during her 11-year tenure with the agency group. Hor started her career as a planner at GroupM’s Mindshare. She left in 2007 to assume the role of head of marketing & advertising for Packet One Networks’ Ruumz.com, the first Malaysian local social networking portal. She returned to GroupM in 2010 as MEC’s head of interaction before moving on to lead the group’s social media business a year later. Her final role was head of social media management at Vocanic Malaysia where she served for more than four years. 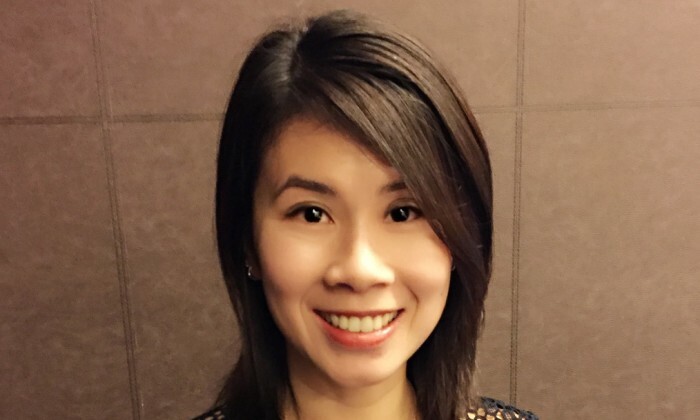 “I’ve had the opportunity to work with LiLian on many occasions, across a number of brands and was constantly impressed by her ability and strength of character,” Shaun Tay, managing director of FCB Kuala Lumpur, said. A+M has reached out to FCB for more comments.